These promotional items have been notorious crowd pleasers. The hundreds of shapes of desktop stress relievers available from Supreme Products make it easy to find the perfect shape promo giveaway to match your promotional event. 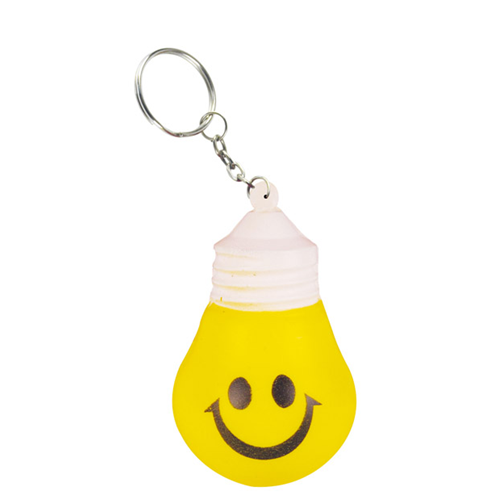 A Stress Reliever or Stress Ball is an ideal item for tradeshows and meetings or simply for your company’s employees. 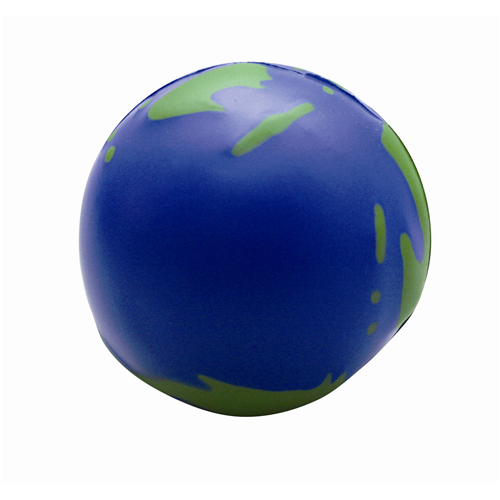 These custom printed stress balls will be dynamic advertising tools for your company. 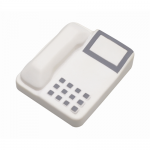 We have hundreds designs for your custom printed stress toy needs. 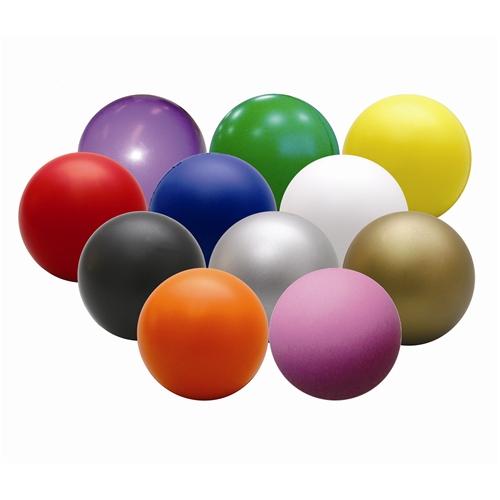 Promotional Stress Balls are one of the most varied products we sell. Because there is a stress ball for every theme imaginable, and they are so inexpensive, they continue to be among best-sellers for promotional products. If you think you can’t find what you’re looking for here, contact one of our branding specialists because we probably have it, and if we don’t we’d like to share our amazement that we don’t! Happy shopping! Promotional Stress Balls printed with your company logo are a promotional product which has grown in popularity through the years. Imprinted stress balls and custom stress relievers are inexpensive which makes them ideal for use as a promotional giveaway at any corporate event. Whether you want to add a little humor or convey a professional image, we have the right stress ball for you. 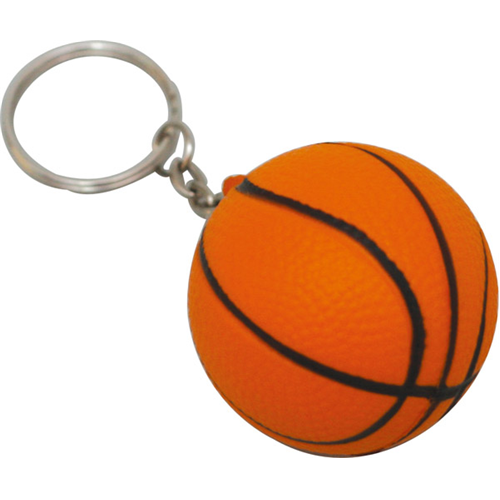 Fun and durable, custom imprinted stress balls are your solution for stress-free marketing. Stress Balls are generally used to relieve stress and also to ease muscle tension. It fits in the palm of the hand and can also be used to increase the strength of your muscles in your hand. Whenever you make a fist your muscles tense in your hand and when you release your grip your muscles relax. This muscle relaxation method can be used with or without a stress relief ball, but the ball gives you something to focus on….which can be useful.